Great Location! 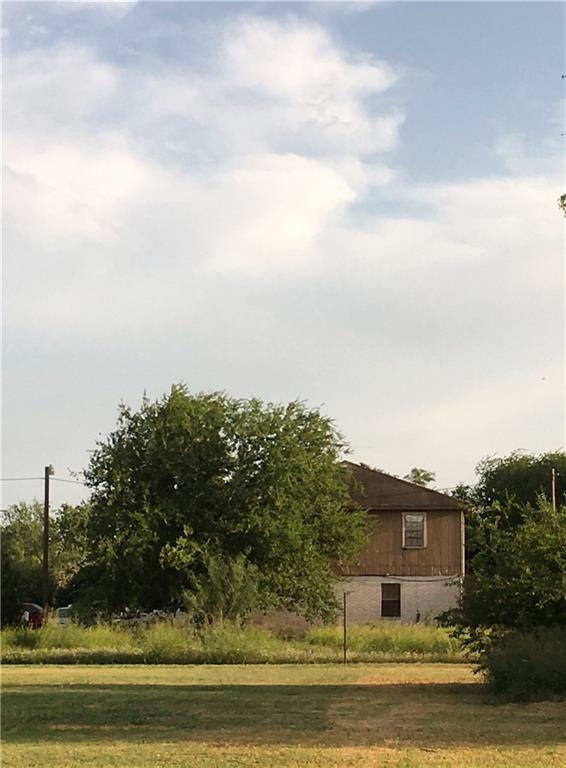 3.76 Acres approx ready to be subdivided; or if you are looking for acreage to build your dream home close to University Drive, near to UTRGV and N 10th St, this is the one. 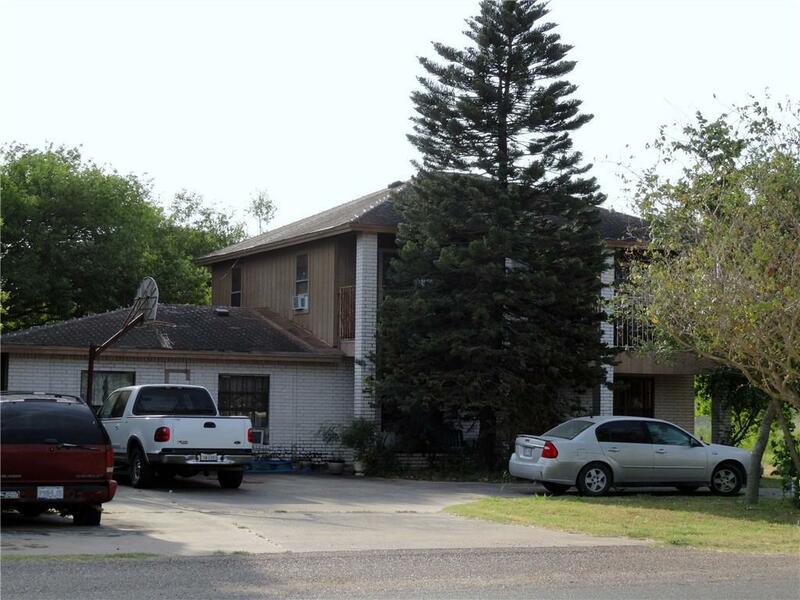 Excellent option for investors looking for well located acreage for Multi-Family Use like Duplex or Four-Plex. Bring your offers! Listing by Maria Esther Vidal of Encore Fine Properties.